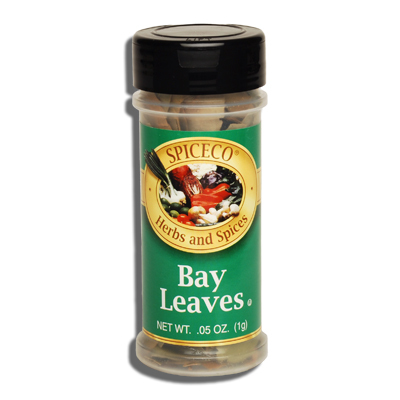 SPICECO, BAY LEAVES (SMALL) | Bende Inc.
Spiceco Bay Leaves (small). Lends a delicious flavor to stews, sauces, tomato dishes and stuffings for fish and fowl. 1 oz (1g).